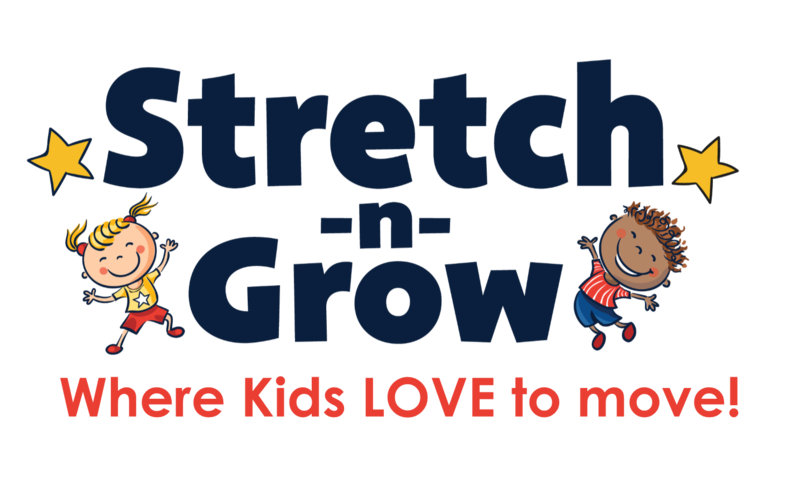 Stretch -n- Grow is the world’s largest network of certified youth fitness instructors providing fun & engaging enrichment programs that get kids moving at their schools. 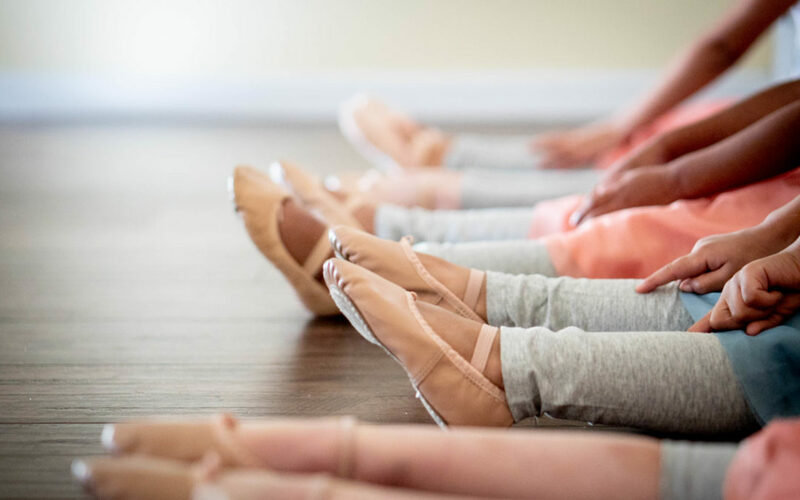 We specialize in high quality, FUN exercise experiences that get kids moving, including: Fitness, Dance, Sports, Music and Yoga. What started as a dream to get kids more active and physically fit expanded into building Stretch-n-Grow. Renee and Randy Terry launched Stretch-n-Grow of West Texas in 2005, and it quickly became one of the top 5 most successful businesses in the history of the company, having served hundreds of thousands of families over the years. We serve Lubbock and Amarillo. Cannot duplicate design or content without express written permission.